Are you ready for what’s new in ICD-10-CM/PCS? Come join us and get a sneak peek preview at all the changes effective on October 1, 2016. An unprecedented deluge of code changes after a code freeze for the last five years. 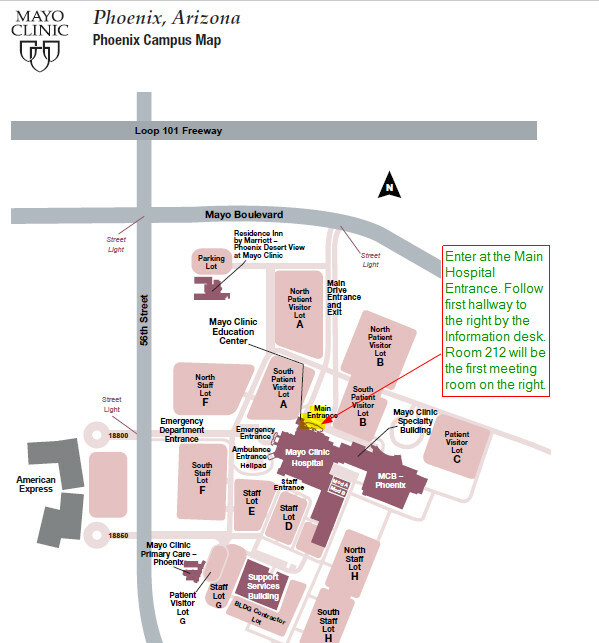 This meeting will be held on the main hospital campus, not the support building.